This collection of projects by the father of modern origami contains detailed instructions for 60 of the master's original works. 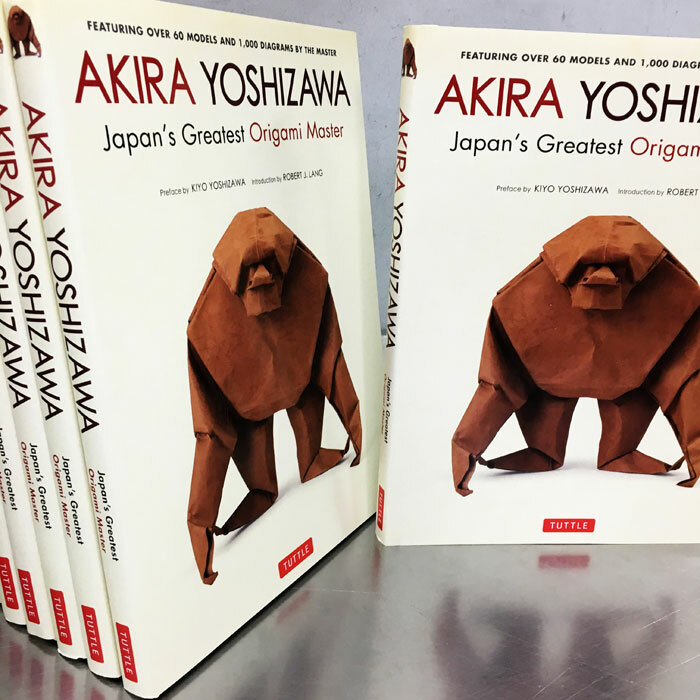 Master origami artist Akira Yoshizawa was a true innovator who played a seminal role in the rebirth of origami in the modern world. He served as a bridge between past and present; between the ancient traditional craft and the development of origami as a modern practice; in terms of inventing new techniques and in preserving the traditional Japanese forms. In fact, the notational system of diagrams widely used today to indicate how models are folded was largely invented by him. Above all, Yoshizawa was responsible for elevating origami to the status of an art form. This beautiful origami book is the first comprehensive survey of the extraordinary work of Akira Yoshizawa. In addition to 60 models from his private collection, it features over 1,000 original drawings by the artist, and English translations of his writings in Japanese on origami, all of which are published here for the very first time. Origami projects include: The Koinobori and the Helmet Butterflies of Every Kind Fairy Tale Crowns and Caps The Lion Mask The Tengu Masks and many more!Akira Yoshizawa also contains an explanation of the Master's personal philosophy of origami by Yoshizawa's widow, Kiyo Yoshizawa and an insightful introduction from Robert Lang, a leading artist and exponent of origami art in the West.